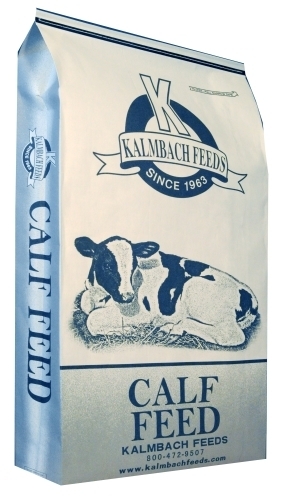 A complete feed formulated for growing beef calves. A complete feed formulated to develop and hold heifers through the show season and provide fill on show day. 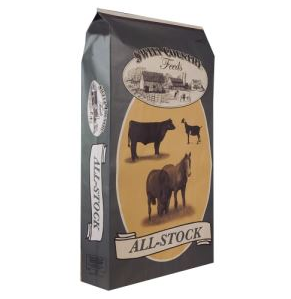 A complete textured starter feed formulated for growing calves. Three separate medications available to meet the varying needs of producers. This particular product has the Decoquinate in it. With CLARIFLY Fly Control. This product contains 9.1 g per ton Diflubenzuron, an insect growth regulator, which prevents the development of house, stable, face and horn flies in the manure of treated calves. For the control of coccidiosis caused by Eimeria bovis and Eimeria zuernii. For use in dairy beef calves younger than 6 months. 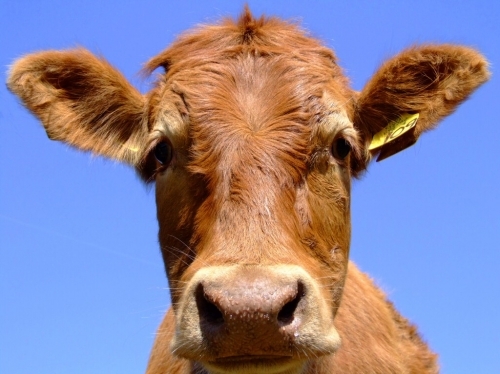 34% AN Beef Pellet is a natural protein supplement ideal for all classes of cattle. 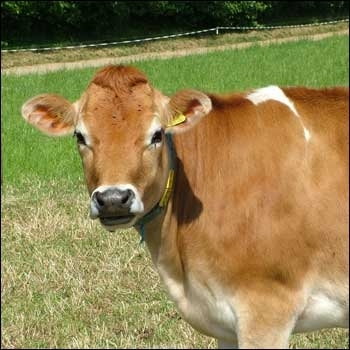 34% AN Beef Concentrate is particularly suited for young beef animals. This supplement can be fed through the entire finishing period. 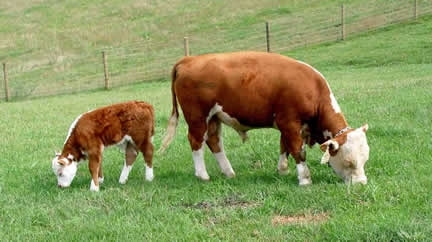 12% Cattle Grower is an all natural complete sweet feed for finishing heifers and steers out. Cattle Grower is designed to be fed with free choice hay. A complete textured feed formulated for weaned cattle on pasture, maintenance of equines, and all classes of sheep and goats. No added copper.